This work by http://mtcrenshaw.blogspot.com.au/ is licensed under a Creative Commons Attribution-NonCommercial-NoDerivatives 4.0 International License. You can zoom the images. 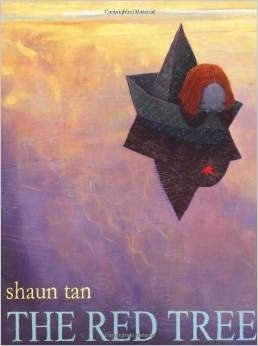 I especially recommend it for illustration books. Click once to go to the image page, and click again to see full size. 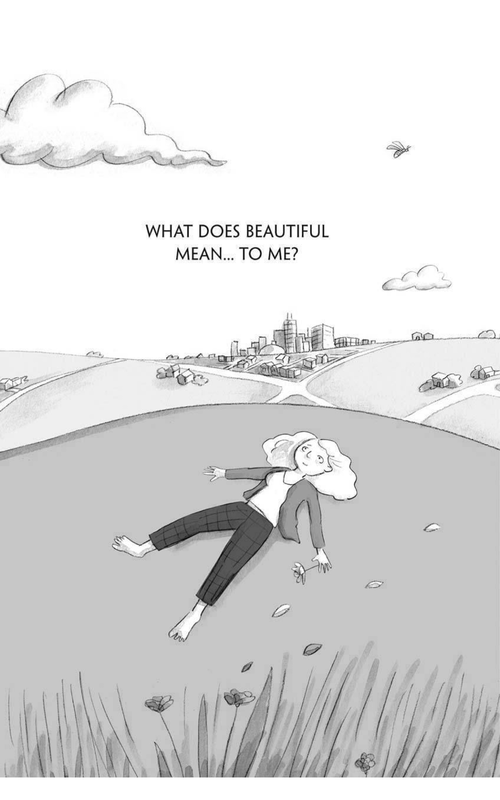 Beautiful is a black and white graphic novel that successfully explores the popular saying "beauty is the inside" through the character of Lily. She is a young woman who wantd to be different from who she is to be considered beautiful and more lovable. 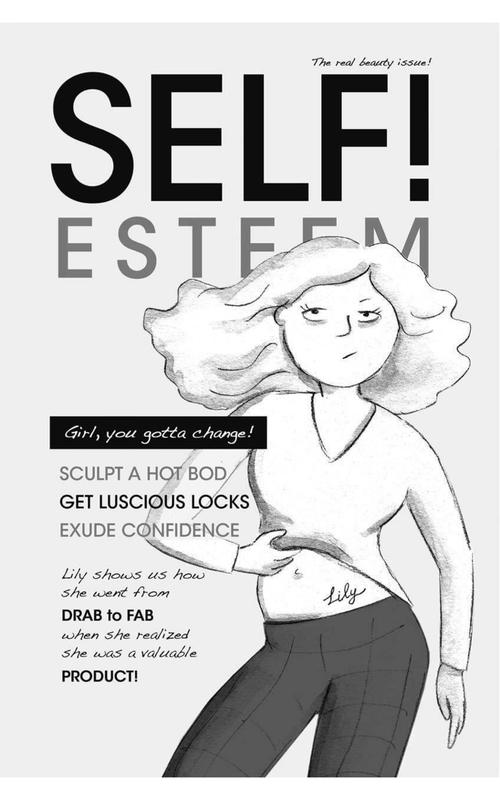 The book has a few chapters, each preceded by a motivational quote on inner beauty. 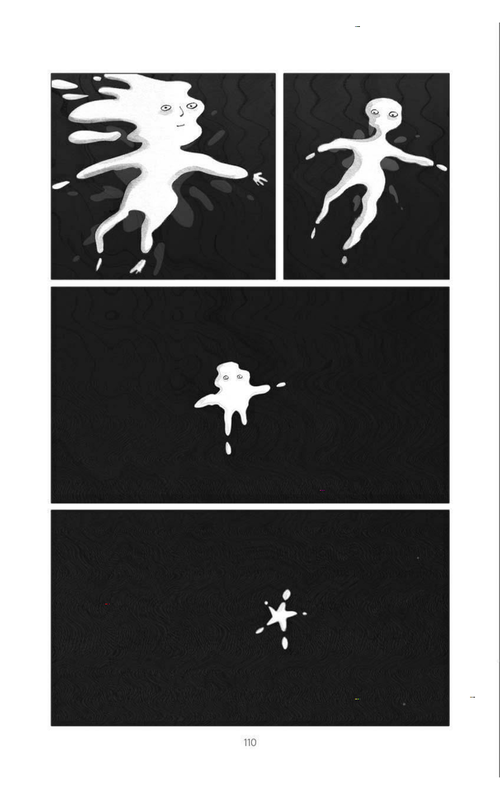 D'Abreo's drawing style is a very polished and minimalist BW with a predominance of white, therefore, very airy and luminous. There is a minimal but effective use of backgrounds and some fantasy-like elements, like the description of the true self or the inner critic, which are resolved with great imagination. However, this simplicity is an artistic option, as D'Abreo can truly draw. Most of the story in Beautiful happens in Lily's head, i.e. it's Lily's endless mind chatter. However, there is also some human interaction, mostly with her best friend, the cool Tag. Lily is a likeable character, mostly because you have had that sort of chatter sometime in your life, you have it right know, or you know somebody who has it. Like most teens and young women nowadays, Lily lives under the tyranny of being photo-perfect for social media and for men. The fashion industry and the Media help to convey the idea that you need to be perfect, have better looks, better hair, better clothes, less kilos, more kilos, a different attitude, a fake pose, or simply to be different from who you really are, to be liked, loved and appreciated. 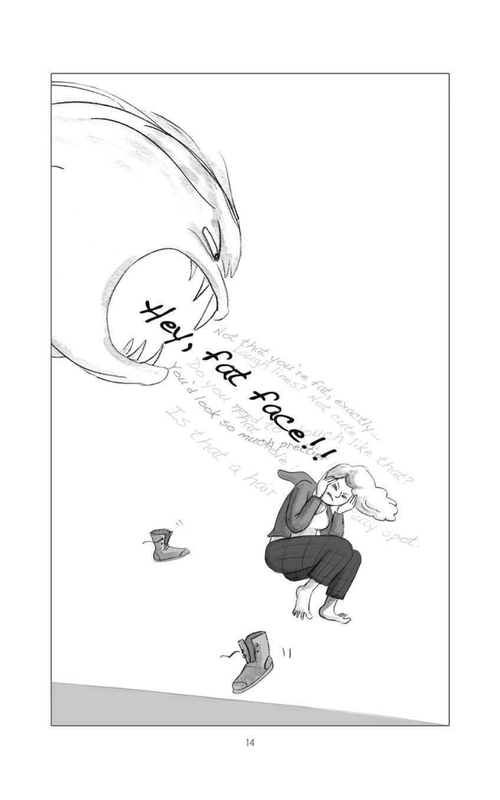 The story is great at presenting the self-talk that comes with this dysfunctional look at the self. However, it is not merely descriptive, as it shows how to recognise the negative nagging voice and how to destroy it. In that regard, the ending is great, and coherent with the message of the story -- When you are yourself and aren't afraid of showing it, people see your beauty, and you don't have to change anything about you. 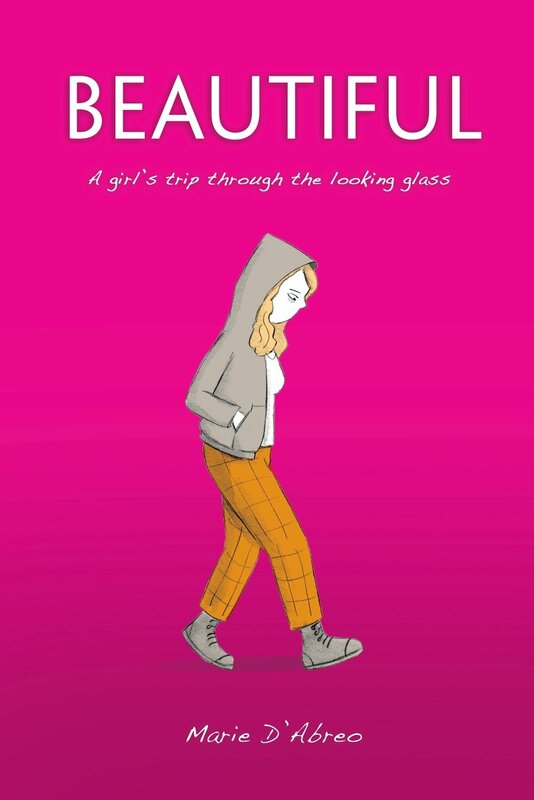 Beautiful is easy to read and very charming, and I find it particularly good for pubescent and teenage girls; not only for them, for any woman with self-image and insecurity issues. Charming and right to the point, I read the book in a sitting. 0 Response to " Beautiful: A girl's trip through the looking glass by Marie D'Abreo (2014)"